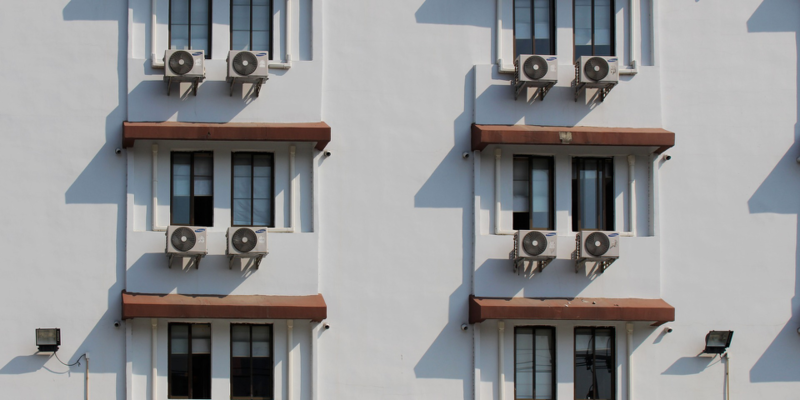 Summer is finally here, which means that you’re probably relying on your air conditioner more often than usual. However, having an HVAC unit that’s constantly running can mean that you’re opening a sky-high electricity bill each month. 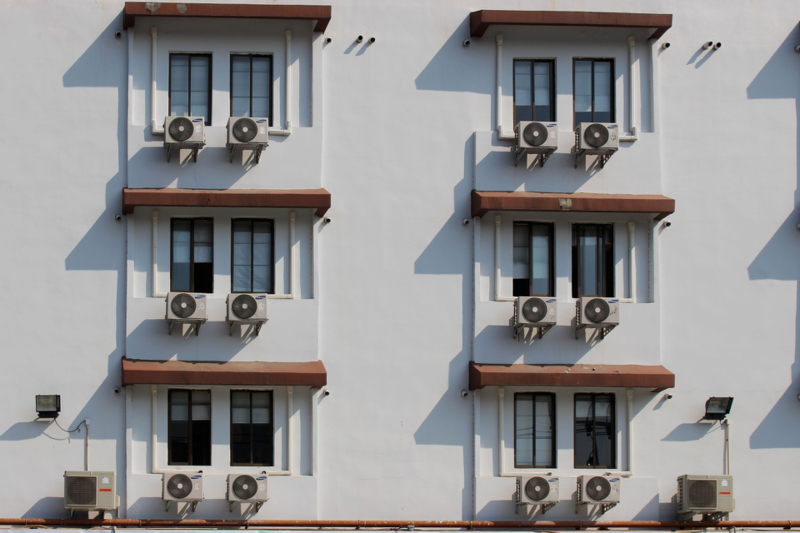 Thankfully there are several ways that homeowners can stay cool while keeping energy costs low. Here are some ideas on how you can save. Did you know that you can save 3% on your air conditioning costs for every degree that you raise the temperature? Setting the thermostat to 78 degrees while you’re home or sleeping will keep your home comfortable without the added costs. While you shouldn’t turn the A/C off completely (this puts too much strain on your system once it’s time to cool your home again), consider programming it to a higher temperature while you’re away. Setting your thermostat to 85 degrees while you’re at work will prevent you from keeping an empty home cool, and can result in significant savings. Ceiling fans dispense cool air and create a wind chill effect that helps you feel more comfortable in your home. Using one allows homeowners to raise the thermostat by about four degrees while still maintaining a comfortable home. Just make sure to turn fans off when there’s nobody in the room. While the sun’s strong rays are a welcome feeling while at the pool, you likely want to keep them away from your home. When sunlight makes its way through your windows, the internal temperature of your home rises. This causes your HVAC unit to work harder to keep your home cool. Instead, minimize the amount of sunlight that filters through windows by keeping blinds drawn.